Flavius Spencer III, of Engelhard talks about Fairfield Canal and its significance to Hyde County. National Register of Historic Places Nomination Form, 1983 (http://www.hpo.ncdcr.gov/nr/HY0632.pdf). The Alma was a double-decker steamboat that delivered goods and people from Fairfield, NC, on the north shore of Lake Mattamuskeet, to Elizabeth City by way of the Fairfield Canal. The Fairfield Canal was dug with the assistance of slave labor after being authorized by the NC General Assembly in 1840 and re-chartered in 1959 to include a turnpike. The 4.5-mile long, 20-feet wide canal ran north, connecting Fairfield to the Alligator River which in turn opened into Albemarle Sound. The canal helped provide drainage to nearby farms, as well as a link to Norfolk. In fact, the Fairfield Canal transformed Fairfield into Hyde County’s largest town and most thriving commercial center during the latter half of the nineteenth century. Hyde County farmers and merchants brought their goods to Fairfield to be shipped to points north. Products included fish, pork, corn, sweet potatoes, wheat, and planks. Imports included molasses, sugar, coffee, dry goods, and bricks. Shipping costs ranged from a half cent to about twenty cents, depending on size and weight of goods. The toll to drive the turnpike was five cents for a 4-wheel buggy and fifty cents for a closed carriage. Boats departed on a weekly basis. Captain Flavius “Flave” Spencer, born in 1840, came to be owner and president of the Fairfield Canal by the late 19th century. 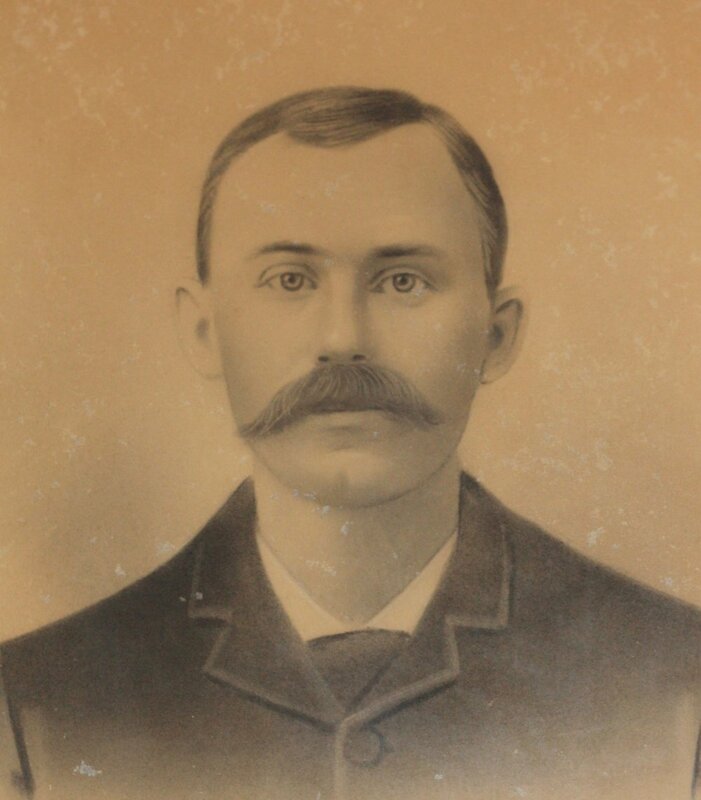 For many years he piloted the steamboat Lizzie Burrus from Fairfield to Elizabeth City. When the vessel caught fire for the third time and burned beyond repair in 1901, he resumed the route in the Alma. The Alma was built in 1898 by W.E. Krause in Fairfield at the “Recess,” a relatively wide portion of the canal used as a turning basin. The steamboat was named after Flavius Spencer’s daughter Alma, who had been a sickly child. According to the book Hyde County History, Alma Spencer was often seen riding Daisy, who had been the Coca Cola pony and was trained to stop at every house in town. During the winter of 1918, the canal froze over and shipping came to a halt for several days. That same winter, when the canal was navigable, the boiler of the vessel Guide, exploded. An injured crewman was loaded aboard the Alma, but he died en route to the hospital in Elizabeth City. The Fairfield Canal fell into disuse in the late 1920s with the Army Corp of Engineers’ completion of the Inland Waterway. Also, road improvements of the 1920s and 1930s favored land transportation. By the 1950s the canal was used as drainage for surrounding ditches, and in turn drained into the Inland Waterway. Today Fairfield is a quiet community full of historic structures that were nominated for the National Register of Historic Places. The canal is still there, albeit no longer navigable from end to end. Part of the historic turnpike has become NC 94. The fate of the Alma is a mystery.